This entry was posted on December 1, 2017 by Zoe Thomas. 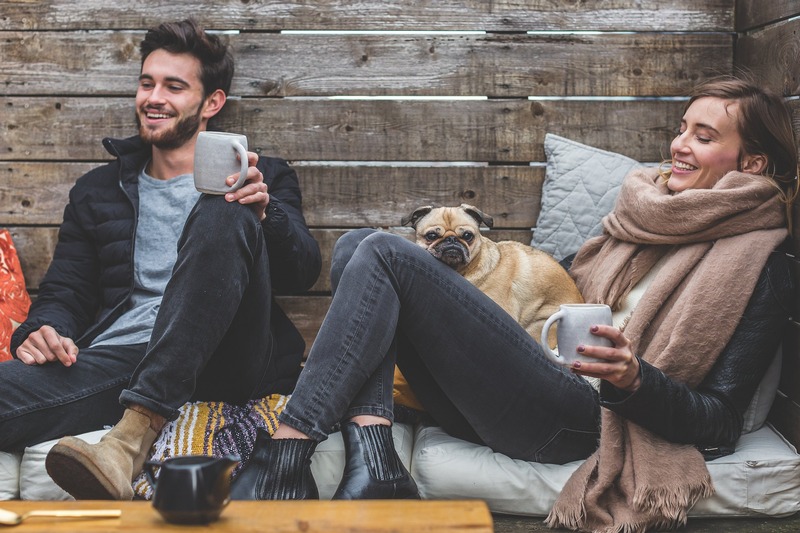 Move over Millennials, it's time for a new generation of young workers to enter the workforce - and they've got higher expectations than ever, according to YourReadyBusiness. There's a new crowd of cool kids in town, and they're coming to work for you. In fact by 2025, Centennials will make up 30% of the UK's workforce. Who are they, what do they want, and what challenges will you face to incorporate this new generation into your company healthily and profitably? 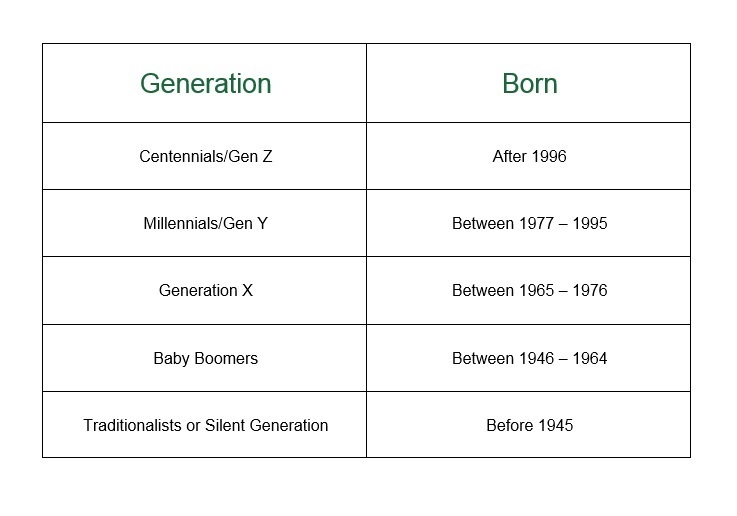 Centennials were born in the latter half of the nineties. Like Millennials, they're a dab hand at digital technology. Unlike Millennials, they don't remember a world without it. A Centennial wouldn't think twice about pulling out their phone during a meeting. To a traditionalist this could seem like the pinnacle of rudeness, everything that's wrong with young people today. For a Centennial, phones and tablets aren't necessarily a means of distraction or entertainment, they're tools - something they can use to augment their real-life experiences. They can use their devices to take notes, look up unfamiliar terms, take photographs of resources, set up calendar invites and send out quick emails. Because they've grown up with technology, all of this is second nature. It's almost an automatic response. While perhaps intimidating at first, it's thought that Centennials will have much to offer Britain's businesses over the coming years. They're creative, innovative, open-minded and ambitious. They can easily multi-task - in fact they expect to multi-task, and with good management they have the potential to add serious energy and value to an organisation. But faced with this new array of behaviours and expectations, how do we ensure the health, safety and wellbeing of our new Centennial employees? Centennials have high expectations and low attention spans. According to Peter Firth, foresight editor at The Future Laboratory, this generation spends around nine hours a day looking at their screens. Employers are going to have to rethink the way they introduce young new starters to their organisations. Consider swapping face-to-face induction and health and safety training with e-learning, for instance. Our WorkRite e-learning is quick, it's interactive and it can be dipped in and out of on mobile devices, so new employees can learn on-the-go. They'll get automatic email reminders and their progress can be closely monitored by managers. With their heads constantly bowed towards their various devices, Centennials are at greater risk of developing musculoskeletal problems which are, as we know, a massive problem for staff, employers and the wider economy. Thankfully, we stock plenty of solutions for various devices, from free-floating monitor arms, to tablet stands and multimedia reading tables. They're more likely to eat conscientiously and there's greater interest in veganism than ever before, perhaps fuelled by Instagram stars who make this way of life seem glamorous. Centennials are willing to put in the work, but only if they feel their employers truly value their personal health and wellbeing. Wellbeing initiatives will be important - things like free gym memberships, lunchtime yoga classes and fun indoor activities. Young people are more open and receptive to mental health than ever before, so resources to help them with the pressures of modern life will be welcomed. Products like sit-stand desks and balance boards will also help to draw in health-conscious Centennials who know the dangers of sitting around all day. Centennials are ambitious and free-thinking. They're not as brand-loyal as their predecessors and they won't hesitate to move on in their career if they feel they're being held back. This isn't going to be a generation of desk jockeys - they want to make a difference. It's likely that this younger generation will be drawn to companies who run on agile working principals. Agile companies scrap traditional 9-5 business models. They understand that presenteeism is counter-productive. Simply being present in the office isn't a measure of performance or value. Agile working appeals to Centennials because it gives them the freedom to choose how and where they work, and the tools to do it as healthily and productively as possible. By taking these tips on board, you can begin to evolve your company into one that's more appealing to the huge amount of new talent and energy feeding into the workforce over the coming years. With talent and energy comes success, and with success comes profit.